With his family migrating from Peru, Diego Murillo has lived all around the Western Sydney suburbs. Growing up with a Spanish culture and determination to understand people, he has set his sights to deeply engage his audience through filmmaking and believing that it’s important to represent their culture and lifestyle in a positive way. 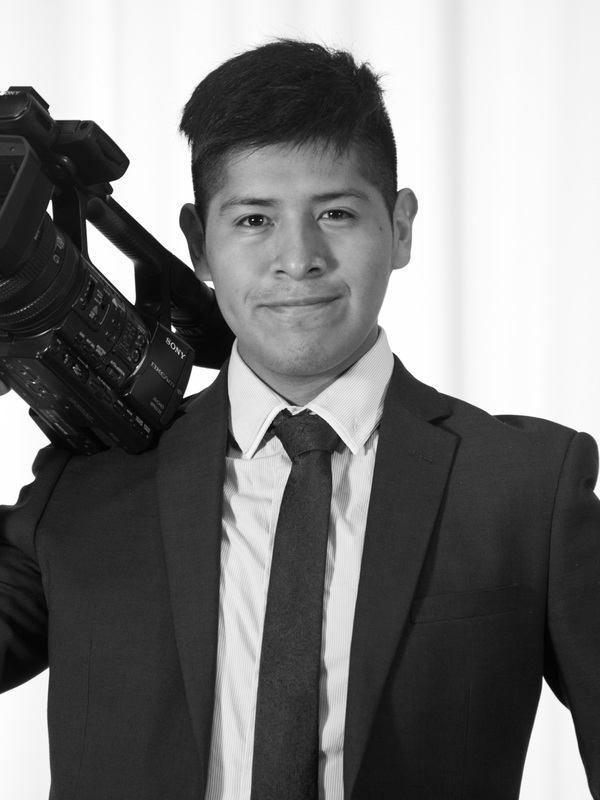 Currently finishing his final year of the degree, Bachelor of Communication, he majors in Media Arts Production at Western Sydney University, where having professional team communication within a film crew is key. Also working with CuriousWorks and other production companies, he’s worked on numerous projects and held numerous roles such as camera operation, sound operating, editing, social media officer, visual effects, production assistant and more. In order to create a great piece of art, Diego believes to achieve it, concentration and dedication is crucial to have. With appreciating and learning from films all his life, he wishes to express the same experience to, not only the people of Western Sydney, but to everyone.